I want one of these just because. 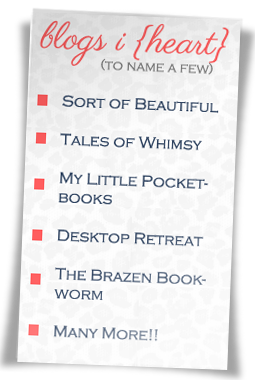 Lately I've been missing wedding planning. It's the kind of thing you do once (hopefully) but things like picking out cake designs and wedding dresses are kind of fun. 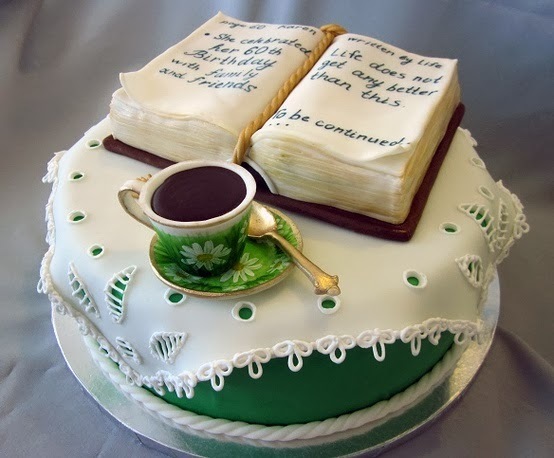 Maybe I should find book cake designs just because. 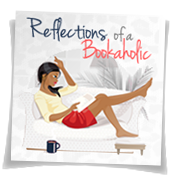 Reading a good book is a special occasion of sorts right? Hmmm... I wonder if the Hubby will get on board. Love it! I would want that cake too. Oh, yes!! that cake is awesome. I imagine it with chocolate filling for some reason. I love the cake! That is too awesome! 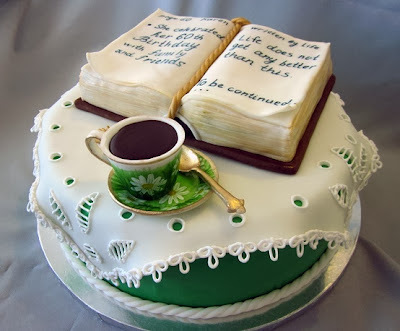 This cake is brilliant - book and tea/coffee, what bliss. Love it.